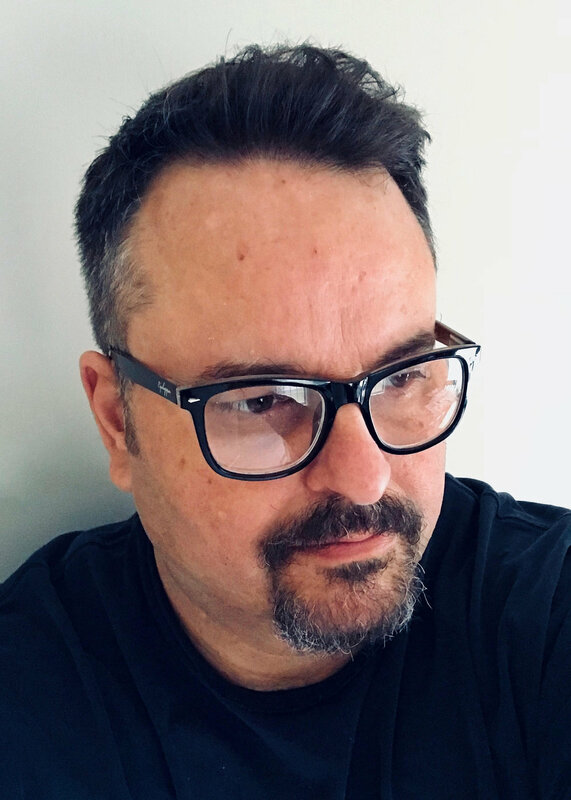 Jim has written short music scores for video; and has worked as a professional keyboard player for multiple church worship teams with congregations from 25 to 1,600 in attendance. He has played such diverse styles as Contemporary Praise, Latin, Urban Gospel, New Country, Alternative Praise. and Rock. You can hear samples of his keyboard work below. Jim covers B-3 organ, piano, and keyboard/synth, depending upon the track. See track for specific instrument. "Live" Instrumental Band Track: "Open Range"/ Written by Jim Robbins. Unfortunately, there was no time to do any real mixing on this track. [I literally asked the sound engineer to press "record" right before we went 'live.'] Though no real mixing was done, I wanted to capture the performance. The guys each created their own parts; and drummer, Bruce Royal, laid down the drum pattern that became the inspiration for me to write the song over the top of his groove. Guitarist, Robin Taylor, had the great suggestion of trading off sax and guitar solos. There was a unique synergy in this particular band that made it all a joy.